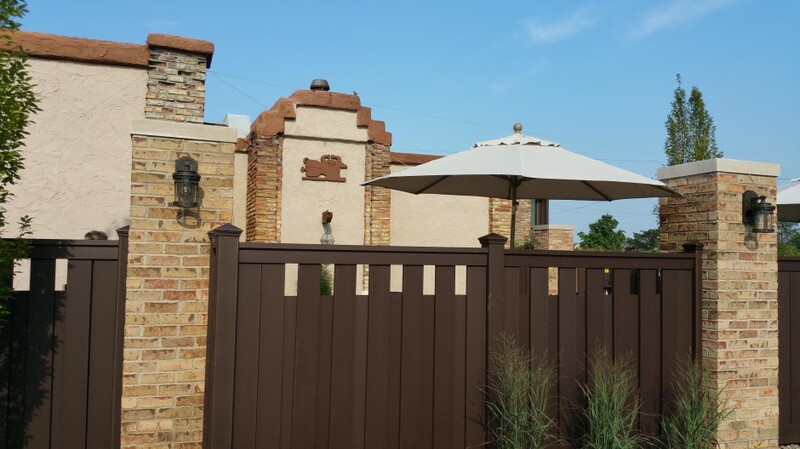 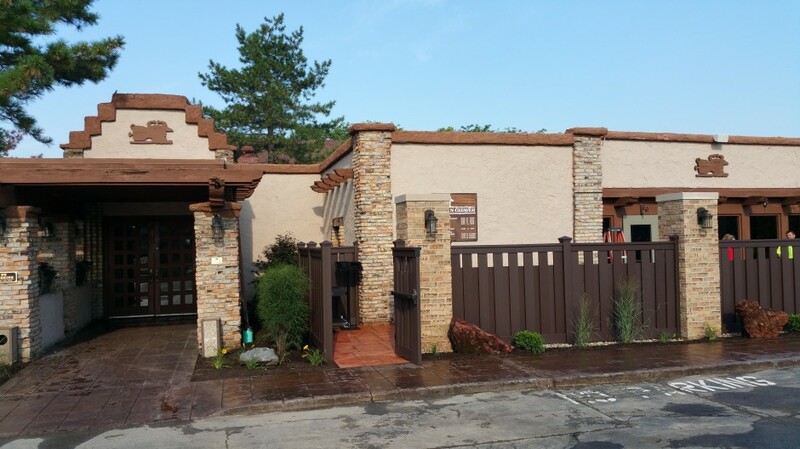 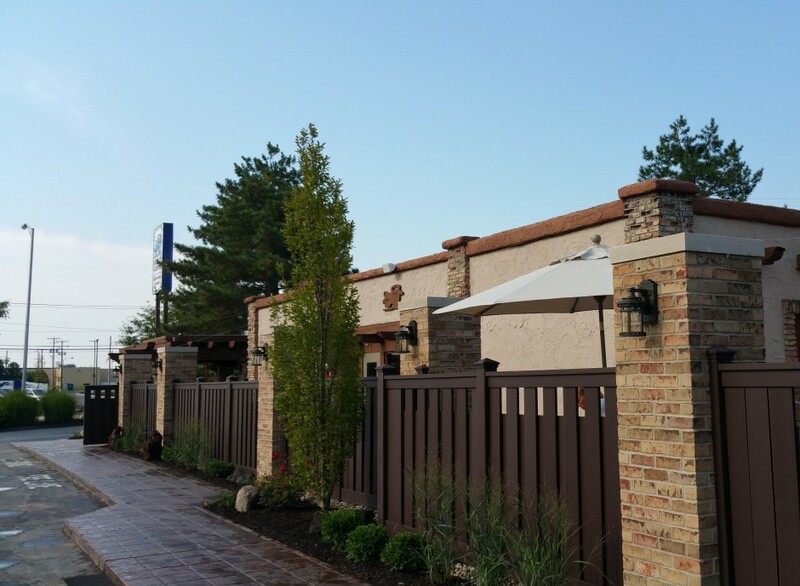 The famed Cork N’ Cleaver restaurant located on Washington Center Road in Fort Wayne worked with Hoch to design a distinctive outdoor dining experience that complimented their famous indoor dining areas. 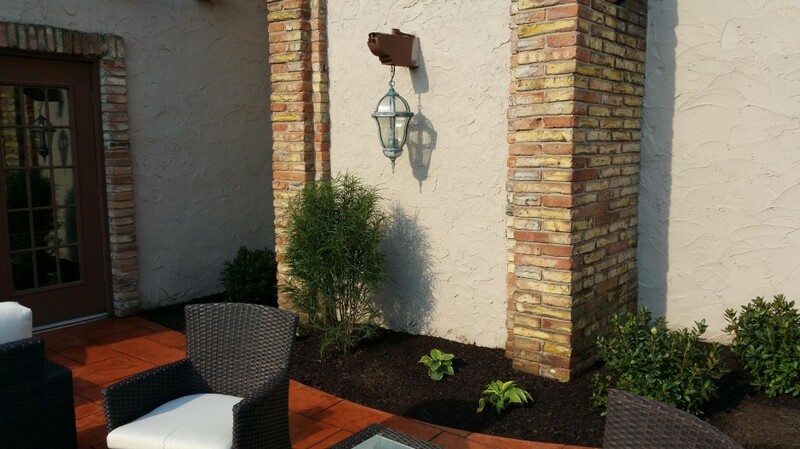 With limited space available, the HOCH team converted a garden space into one of the more unique outdoor dining spaces available in the area. 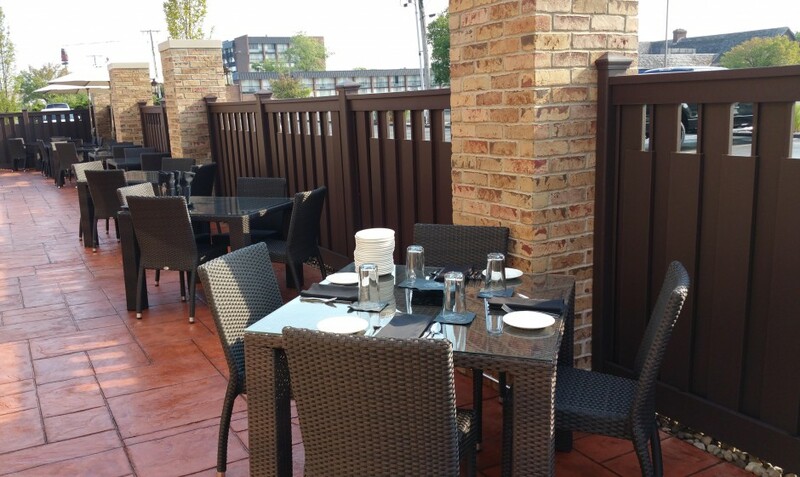 Features include a soft Lounge area with Comfortable Sofas and Chairs where guests can gather and enjoy the summer evenings, have a meeting, or just enjoy the unique atmosphere of the summer and into fall.